« Where has this Amazing Comic Book Art Been all My Life? 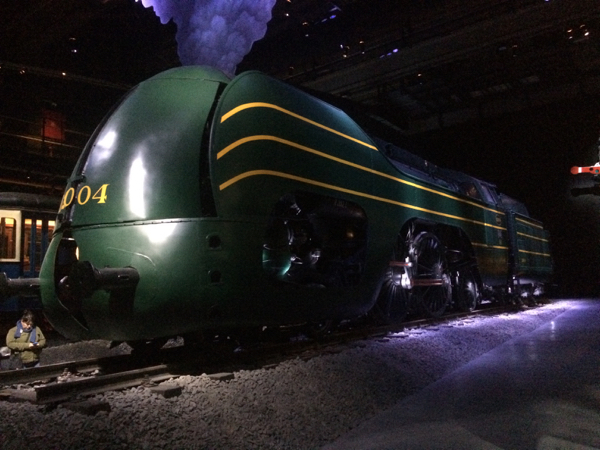 The celebrated Belgian Artist François Schuiten was involved with the redevelopment and preparation of Train Hostel in Brussels, next door to the newly opened Train World museum. 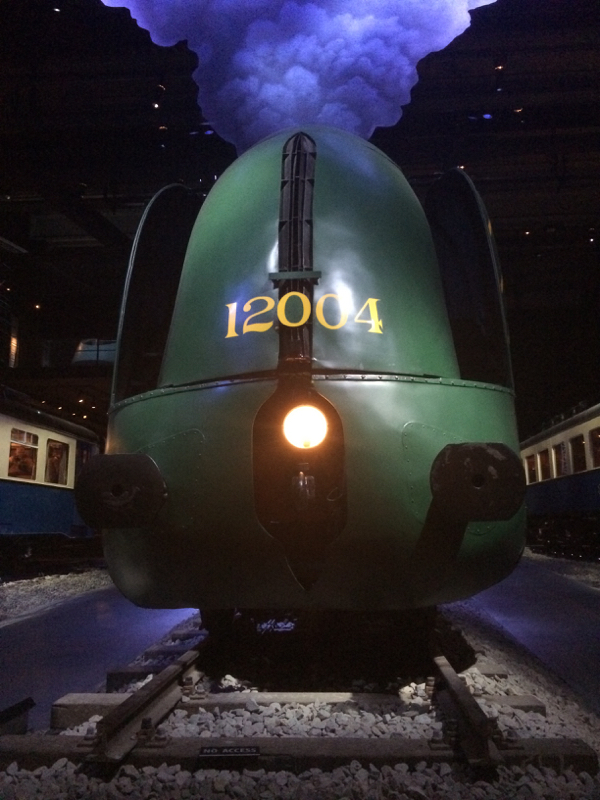 One of François' most famous pieces of art showcases the award winning, fastest Belgian railway locomotive. If you're lucky enough to stay at TrainHostel around the corner from the TrainWorld, ask if you can see François Schuiten's artwork, drawn freehand into the concrete under one of the door carpets. François drew this with the back of a biro in the wet cement to create a lasting souvenir of his visit in support of TrainHostel and owner Nicolas. Original article by Guru4Travel, published at July 4, 2016. This blog post was created on 2016-07-09 at 10:19 and last modified on 2018-05-06 at 08:40 by Joseph Le Perdriel.